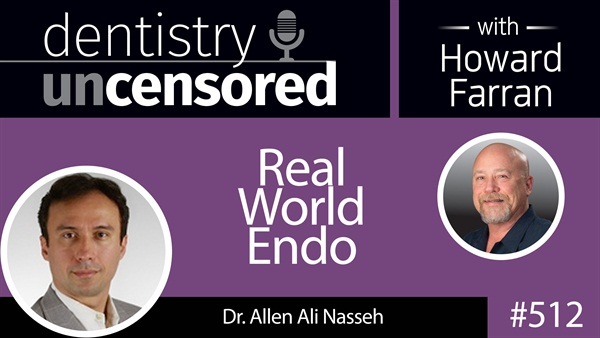 Ali has been an endodontic educator and clinical practitioner for the past 20 years. He's passionate about a patient centered philosophy of care and teaching and sharing his clinical techniques with others. He is the current President and CEO of RealWorldEndo and is in Private practice in Boston, MA Microsurgical Endodontics.